Rick is a seasoned executive with over 10 years of public accounting experience and 15 years in industry including roles of CFO, COO, and VP of Operations. Rick began his career with one of the largest international accounting firms and has financial, operational, audit, and Sarbanes-Oxley (SOX) compliance experience in the insurance, medical, manufacturing, high technology, and distribution industries. 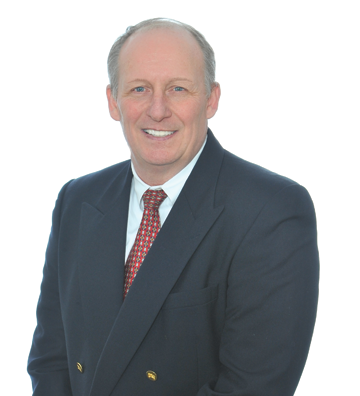 Rick also has hands-on experience with multi-state sales and use tax compliance with a broad range of businesses. He has identified significant tax savings while performing reverse sales and use tax audits, transactional analysis and planning, audit representation and appeals, and settlement negotiations.